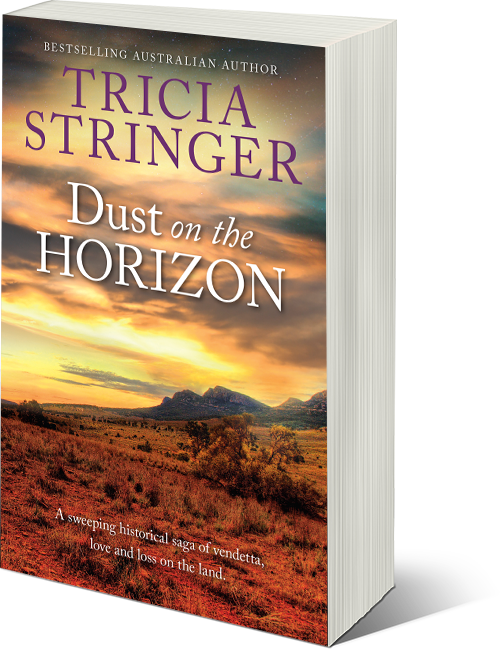 A stunning historical saga of love and greed, and the struggle to build new lives in the most challenging of landscapes, Australia’s Flinders Ranges. Joseph Baker works hard on his pastoral lease at Smith’s Ridge, in the beautiful but harsh land of the Flinders Ranges. For Joseph this lease, lost to his family in the early days of settlement, offers a future for his young family and that of his Aboriginal friend, the loyal and courageous Binda. Joseph is a clever man, but it is a hard land to work and drought is once more upon the country. As the drought widens and the burning heat exhausts the land, Joseph, Henry and Jack’s lives become intertwined in a way that none could have predicted. In their final confrontation not all will survive.